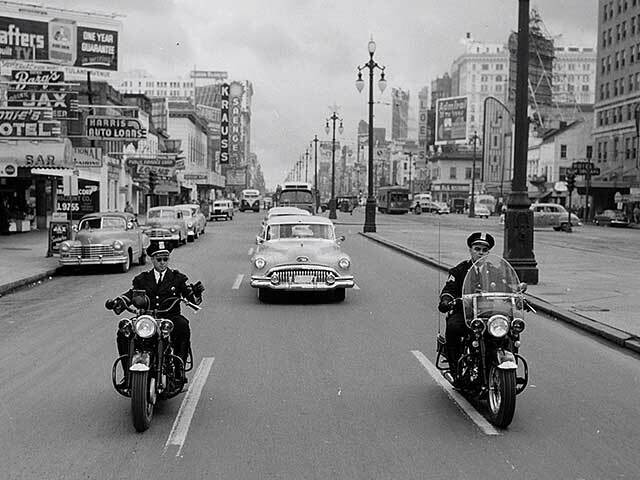 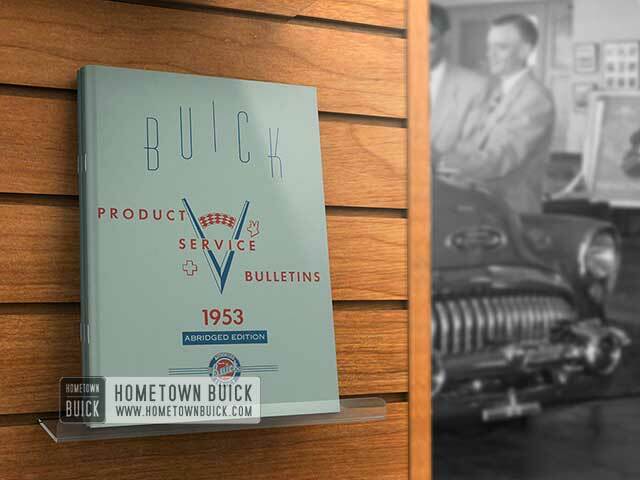 the first Buick of the 1950s! 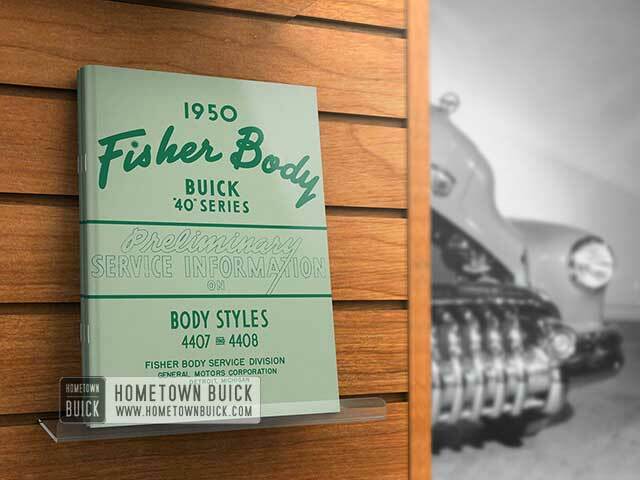 Here are the Special, Super, Century and Roadmaster models for 55! 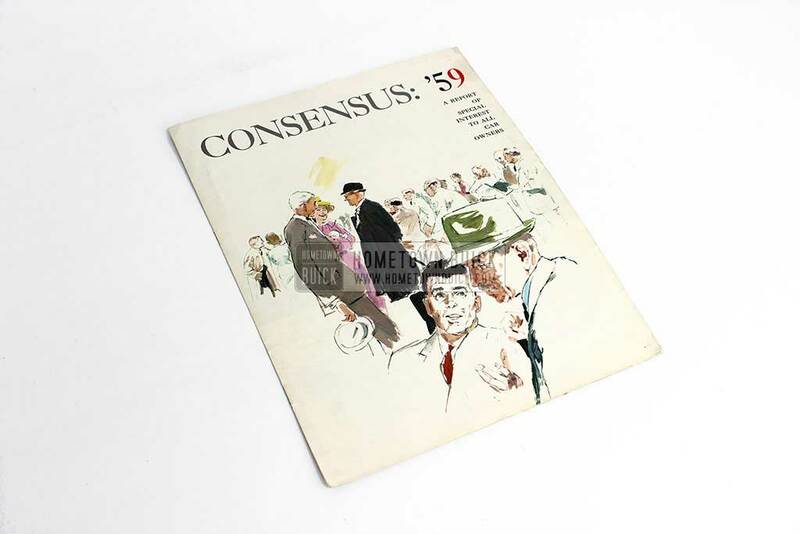 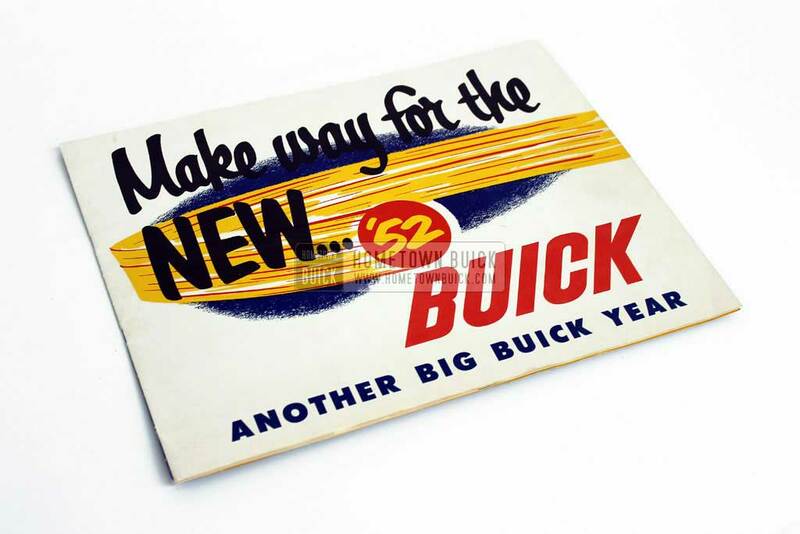 The economy of the United States were booming in the 1950s. 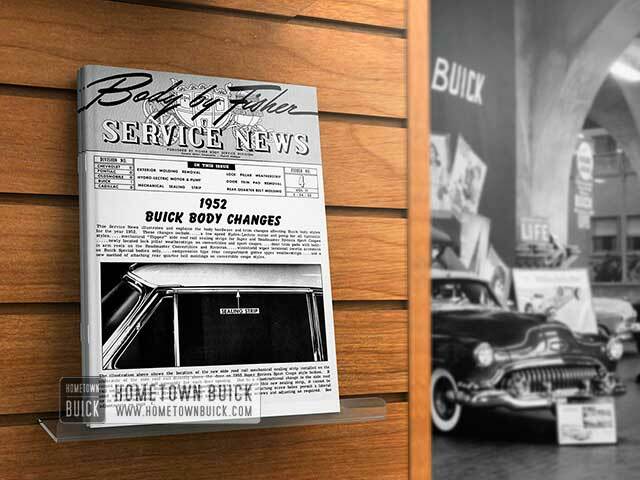 The result: A great demand for new consumer goods, new technologies like the jet plane and suburban houses – and new cars to go places! 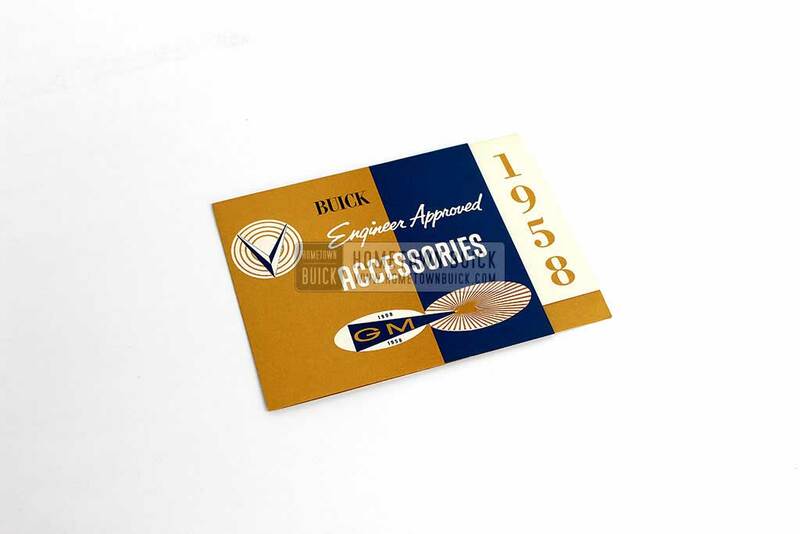 The decade of chrome and fins is the favorite for many car enthusiasts all over the world. 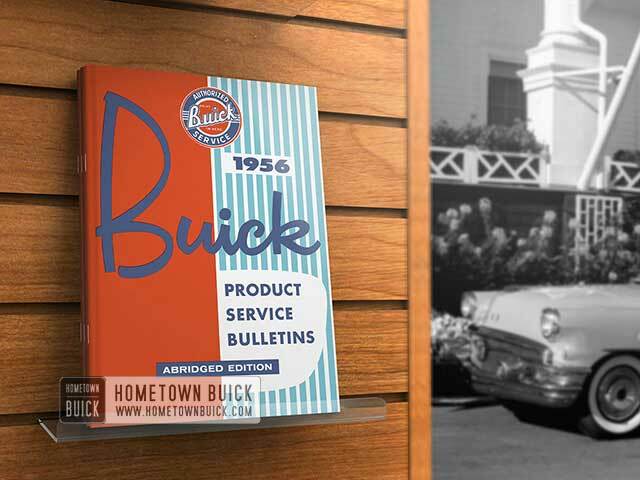 One growing car maker was Buick. 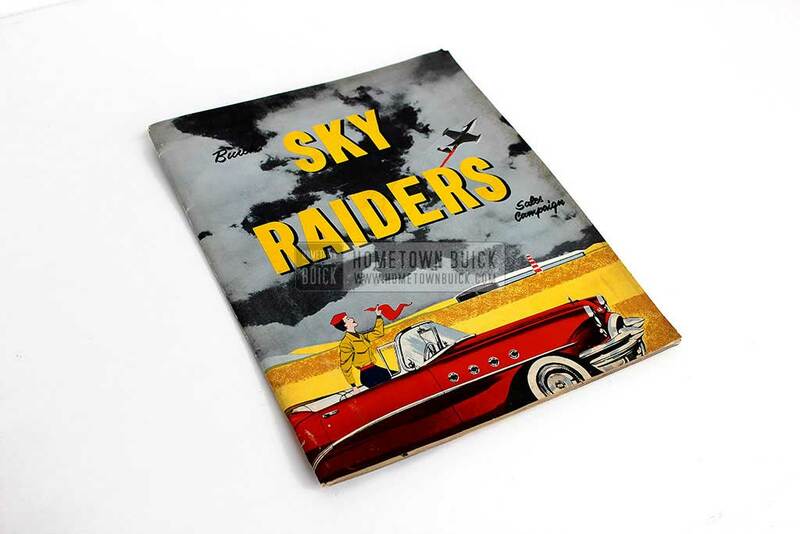 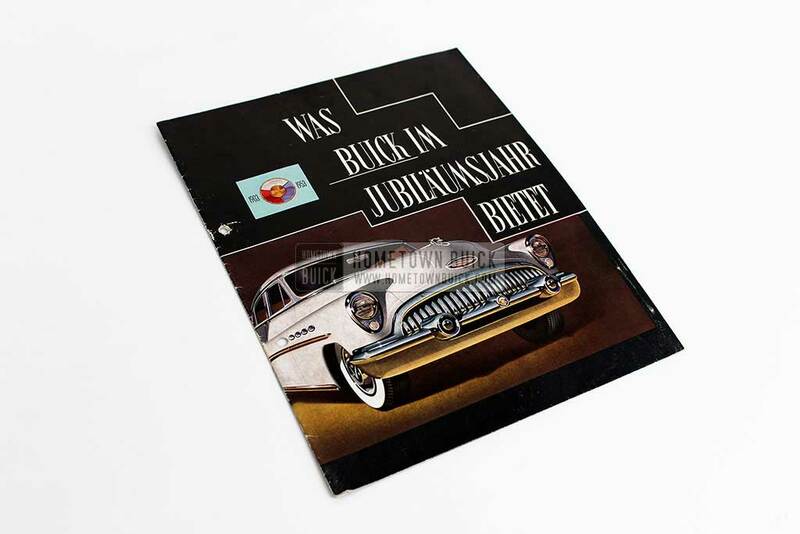 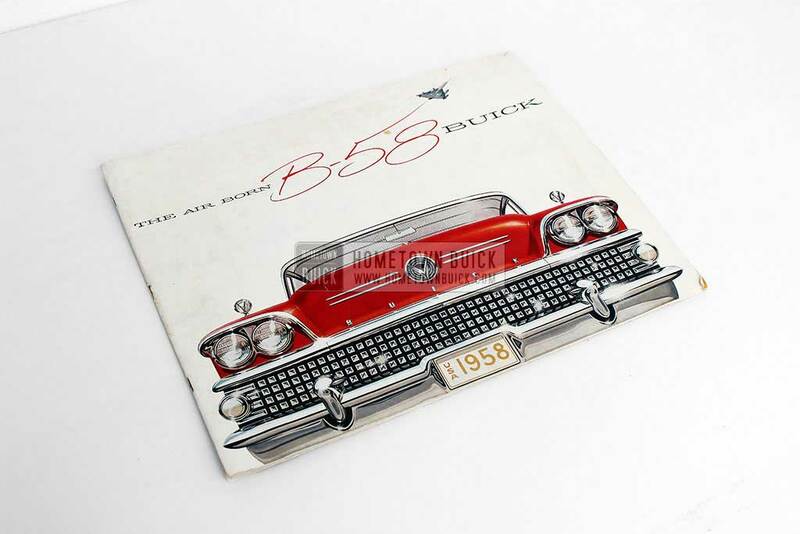 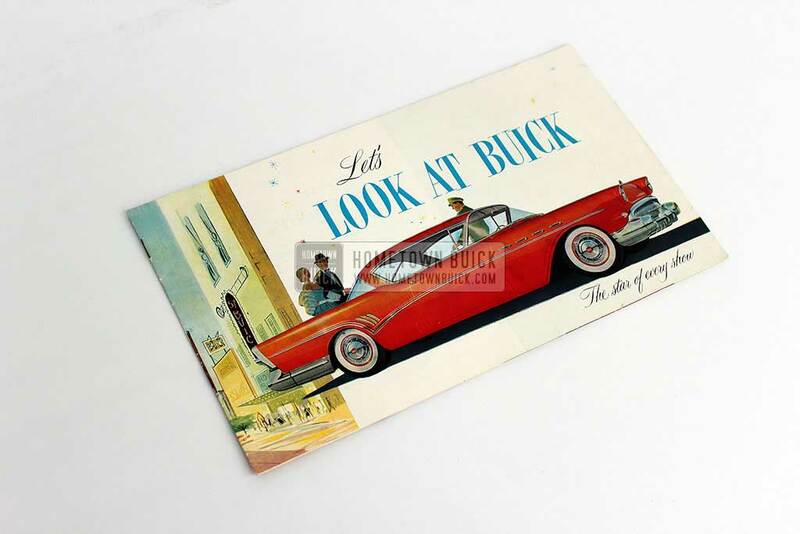 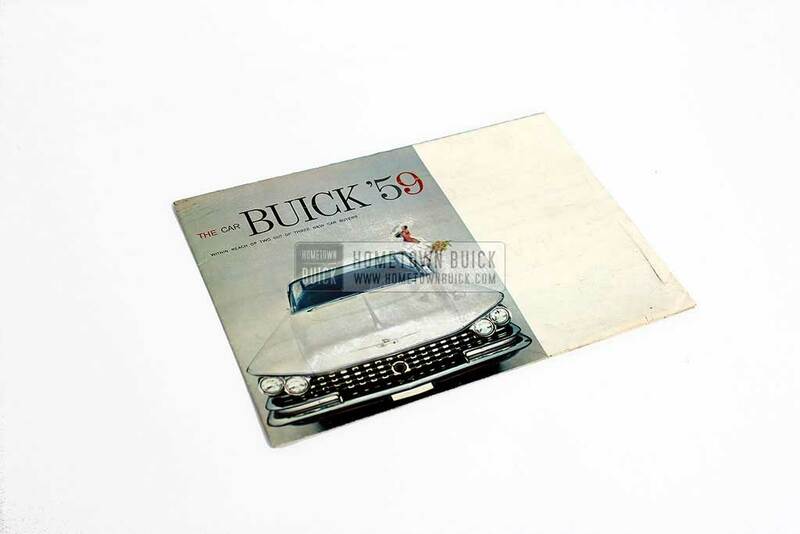 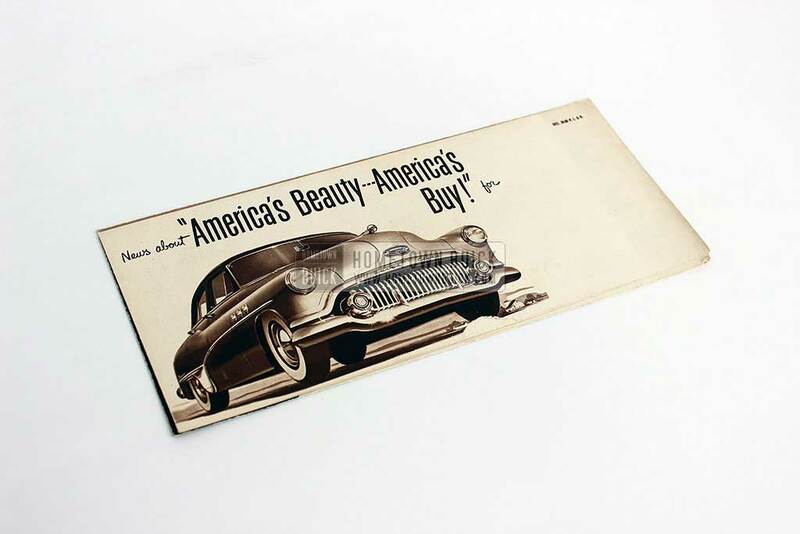 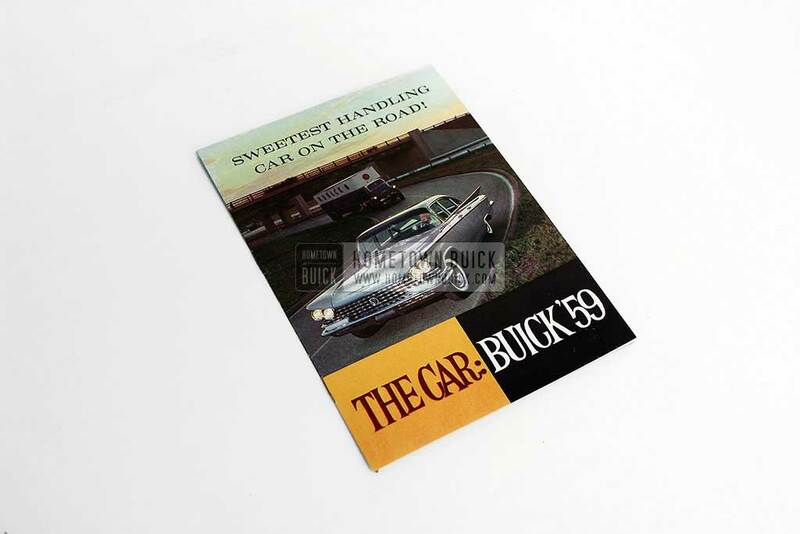 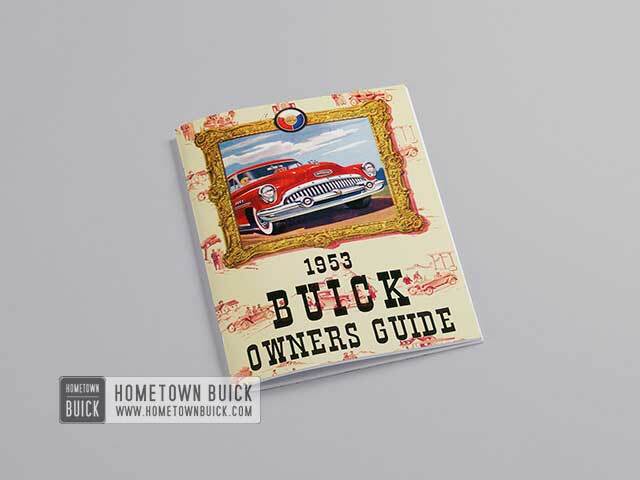 This private website is ll about the 1950s Buick – the dream cars that drive our passion! 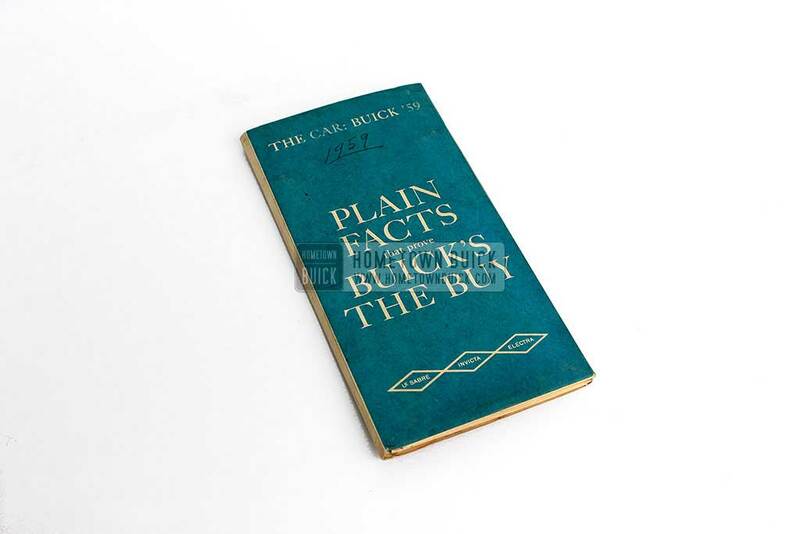 We have them all! 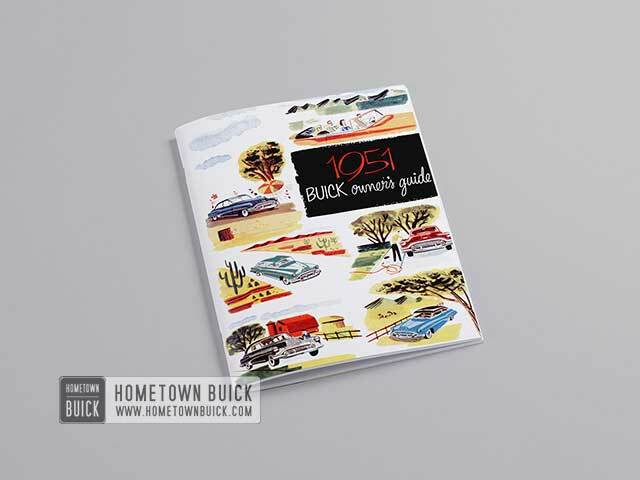 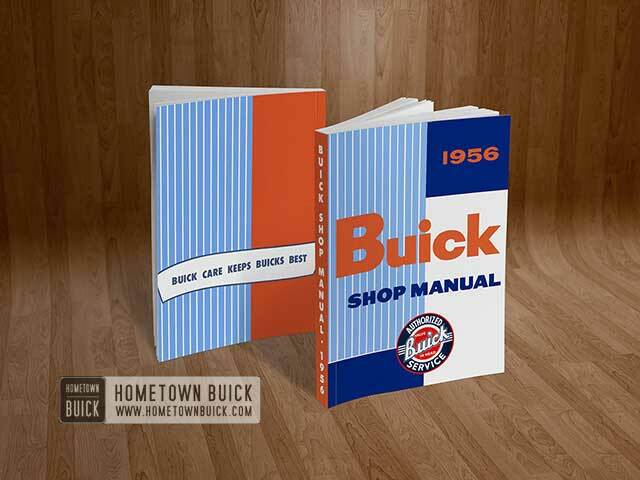 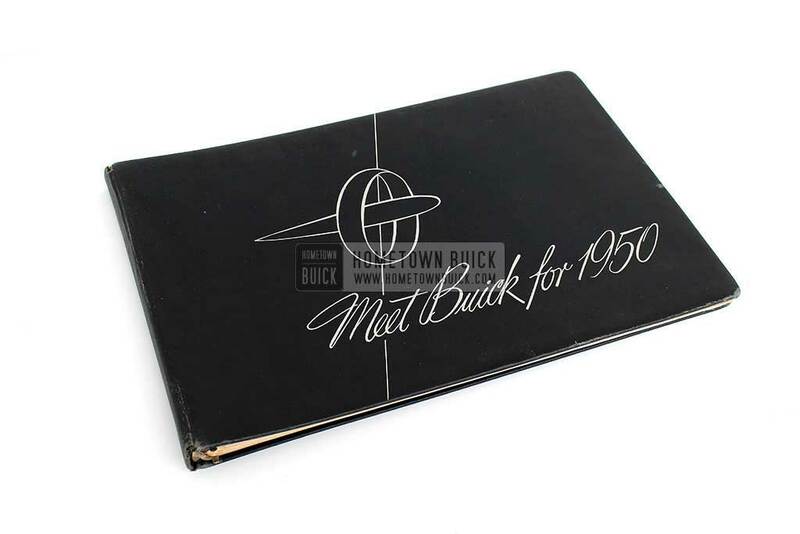 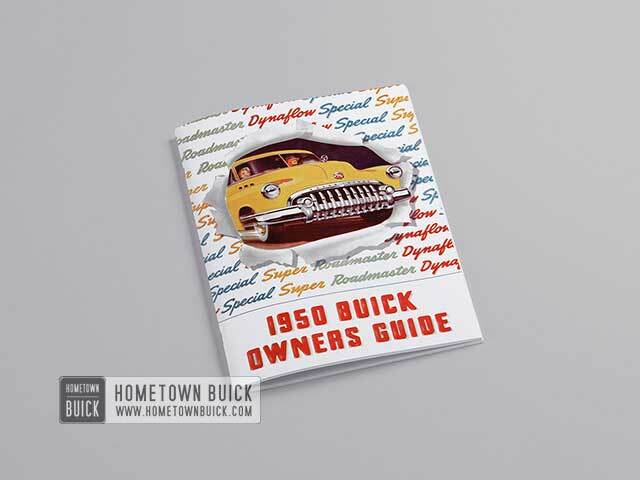 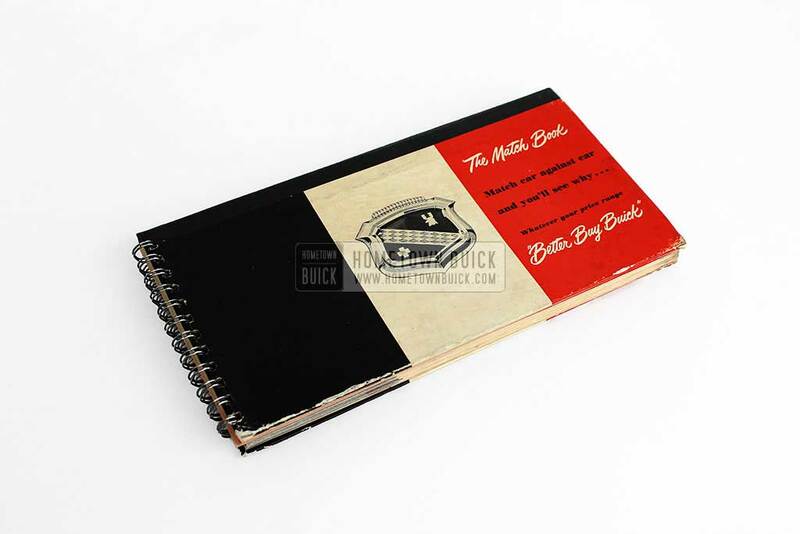 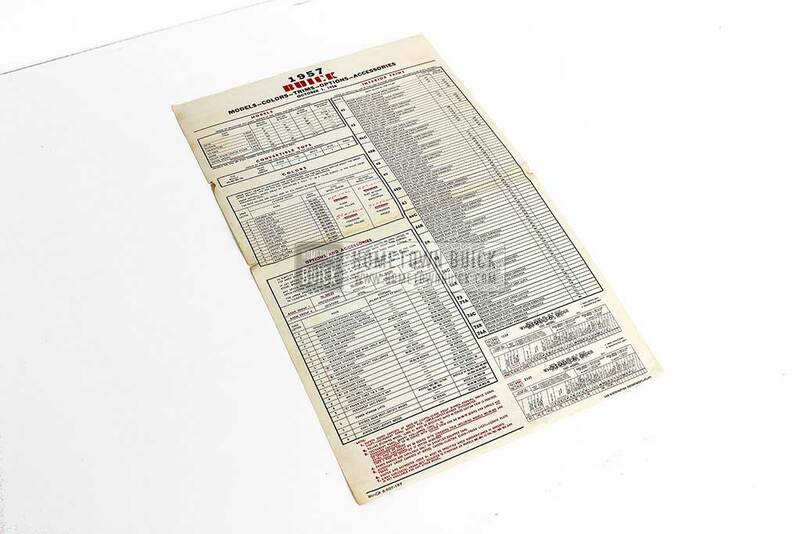 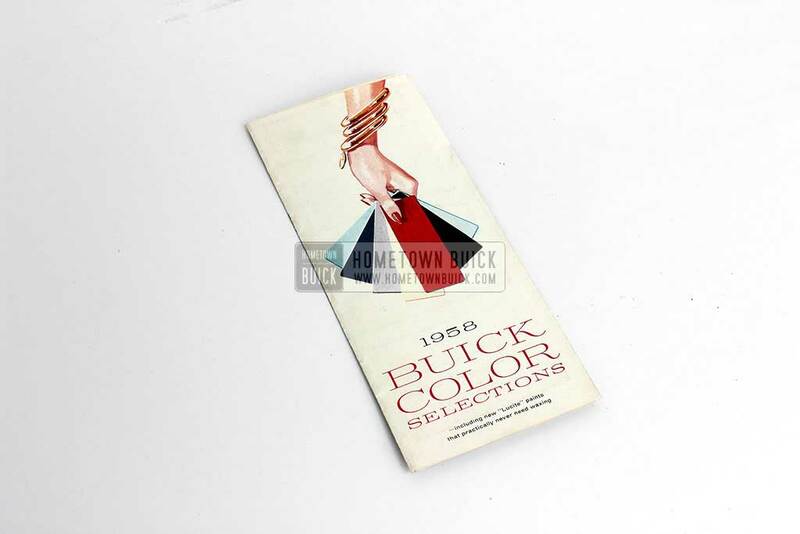 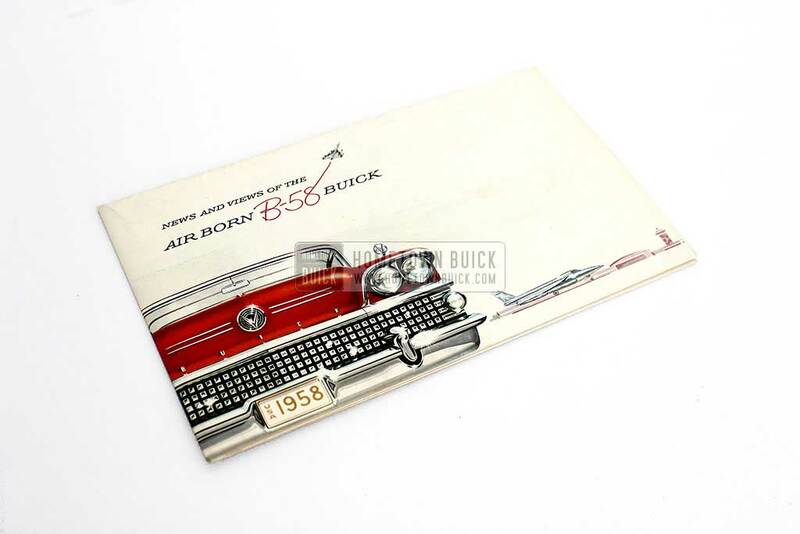 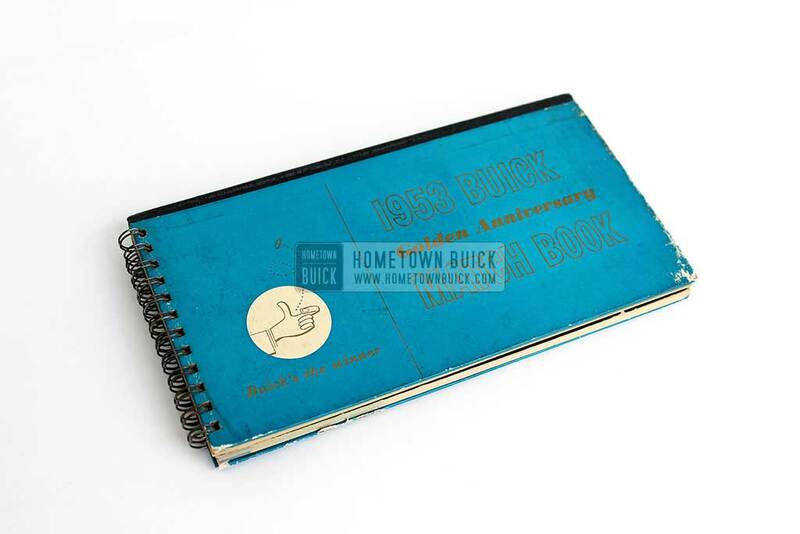 All 181 Buick models of the 1950s! 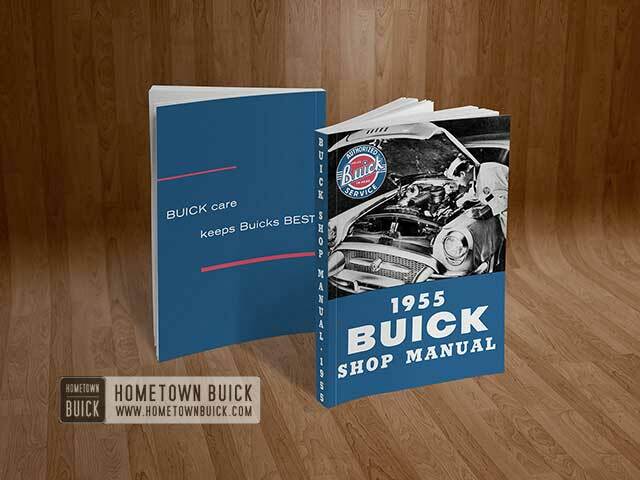 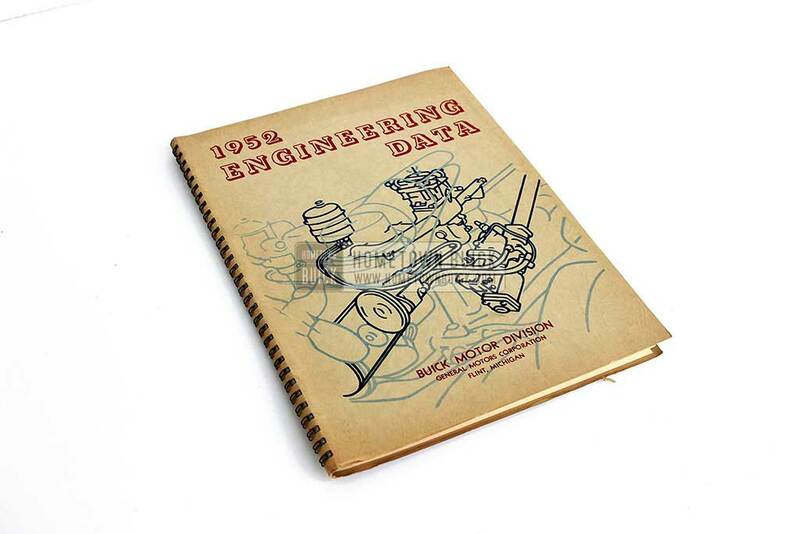 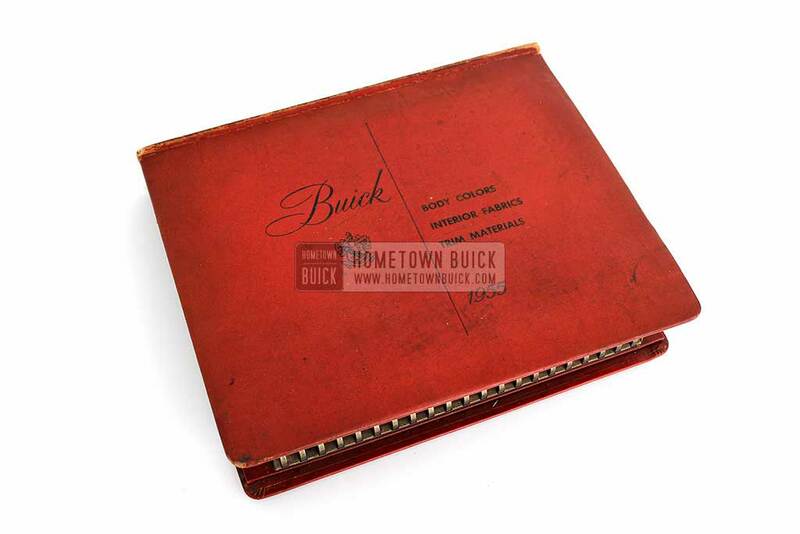 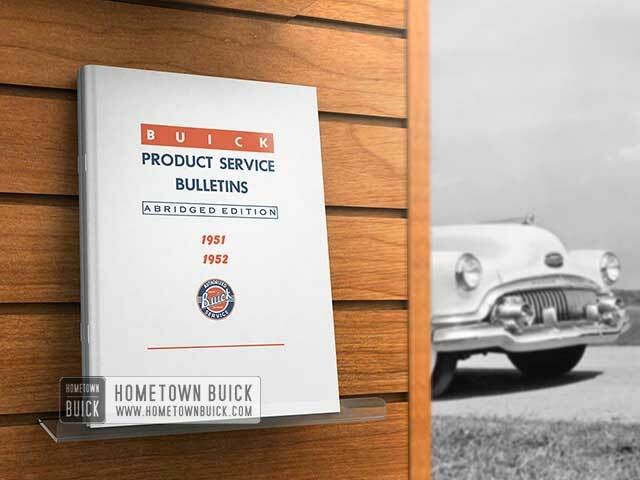 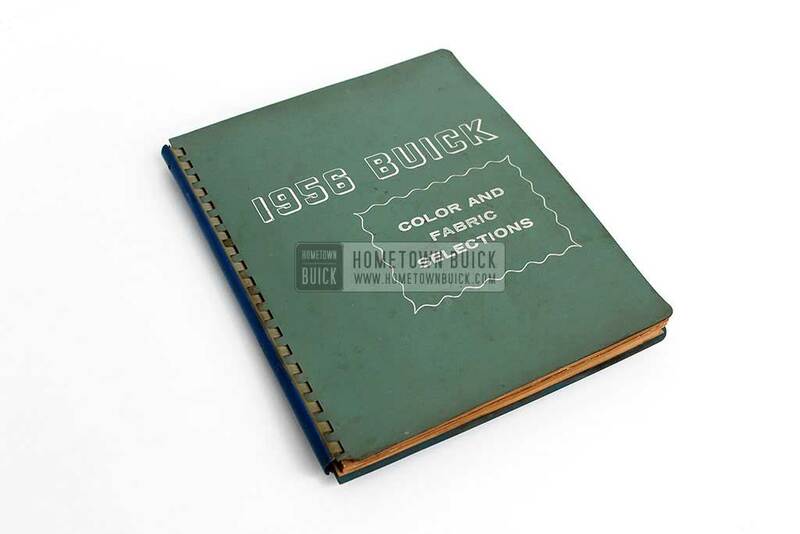 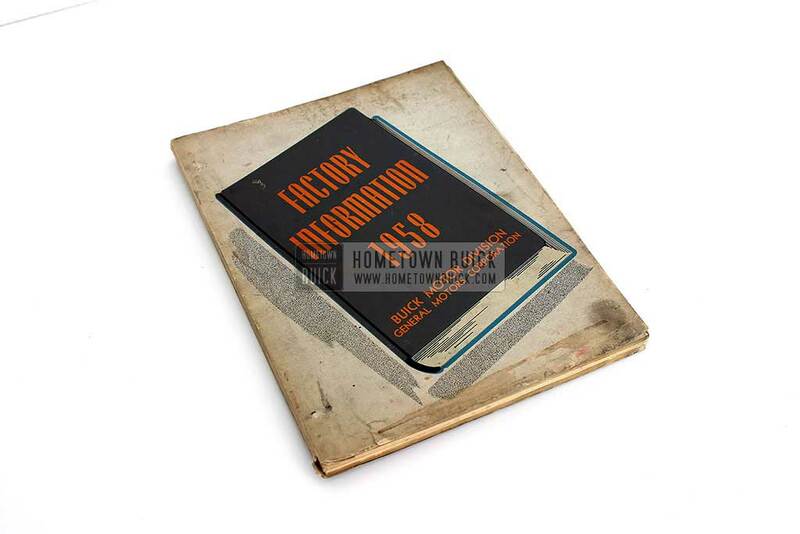 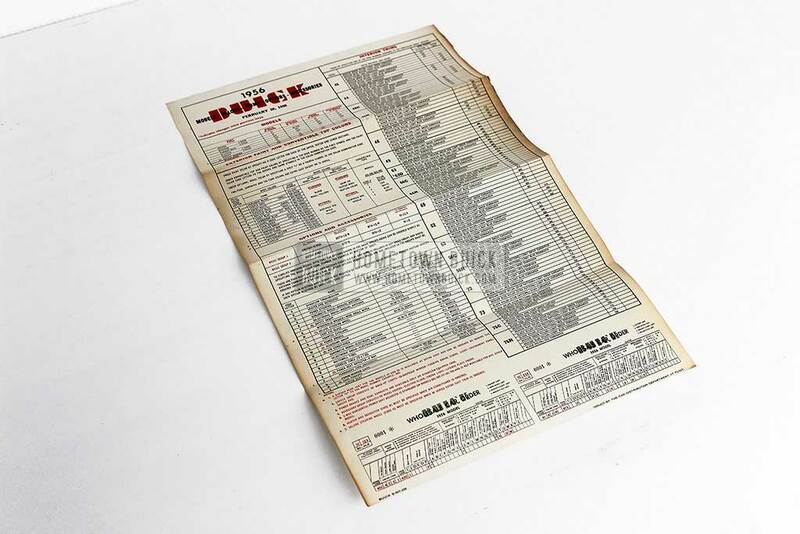 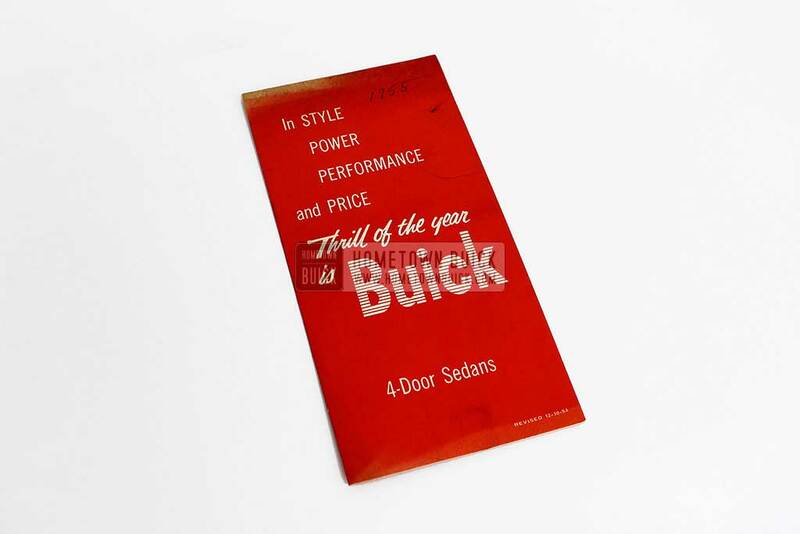 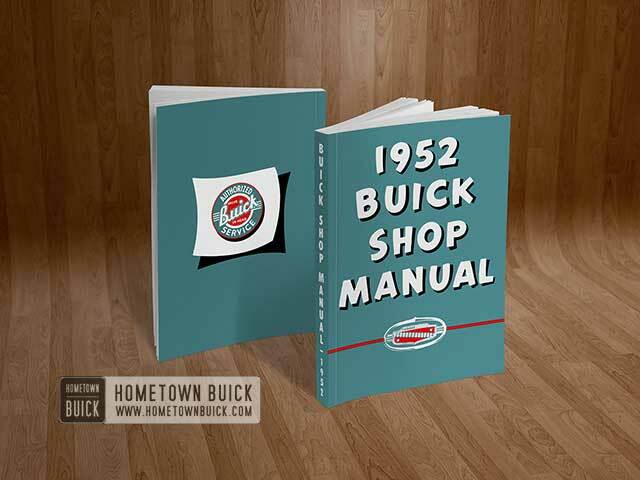 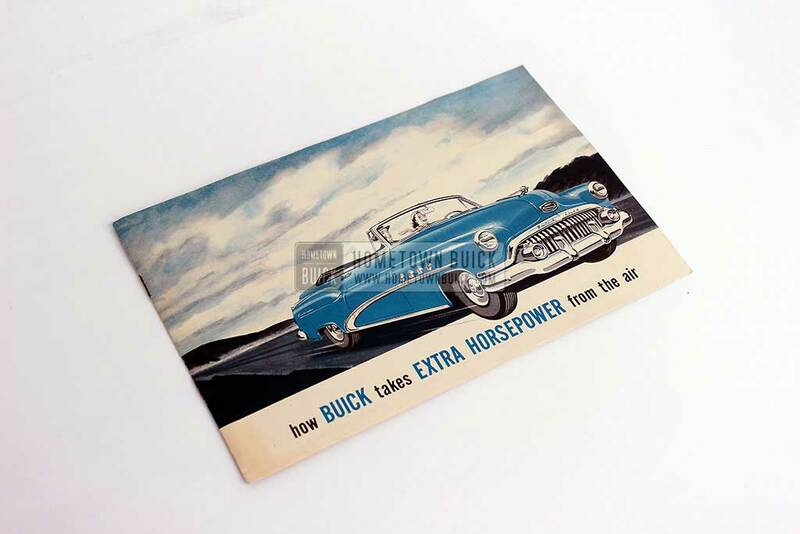 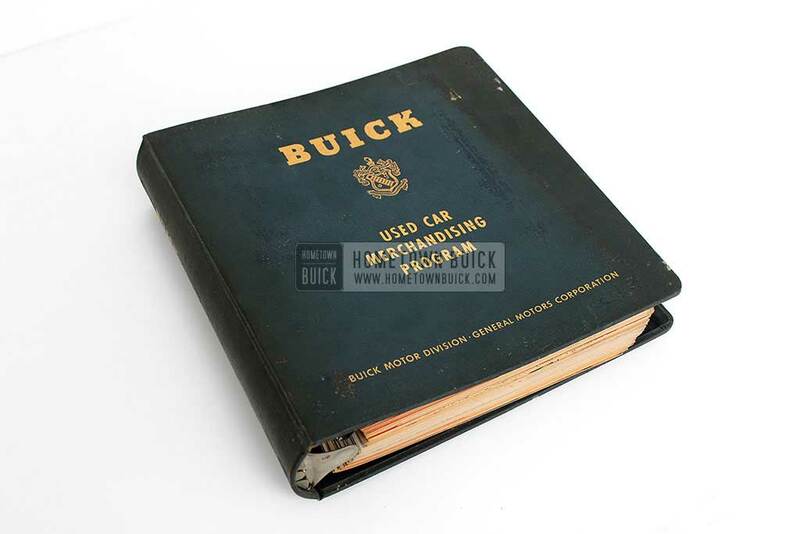 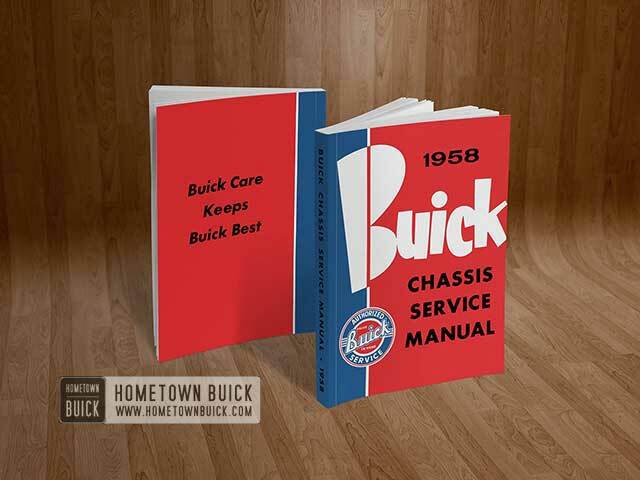 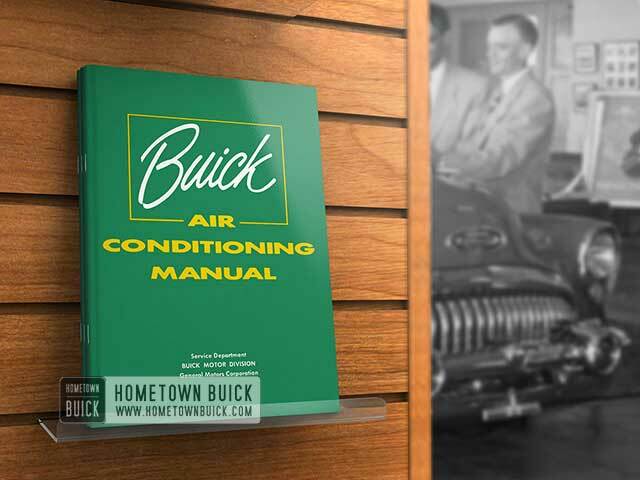 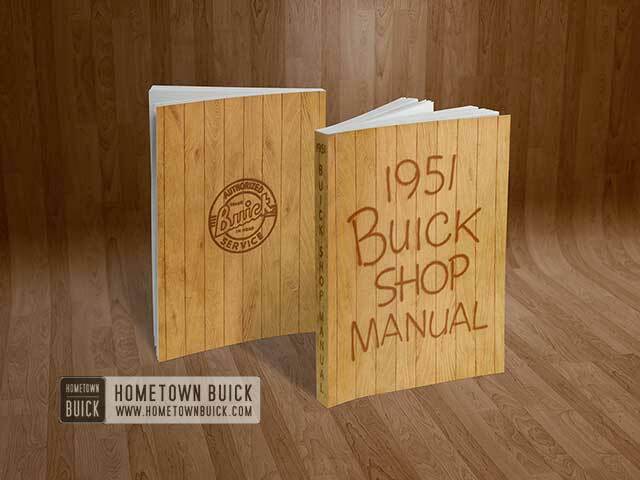 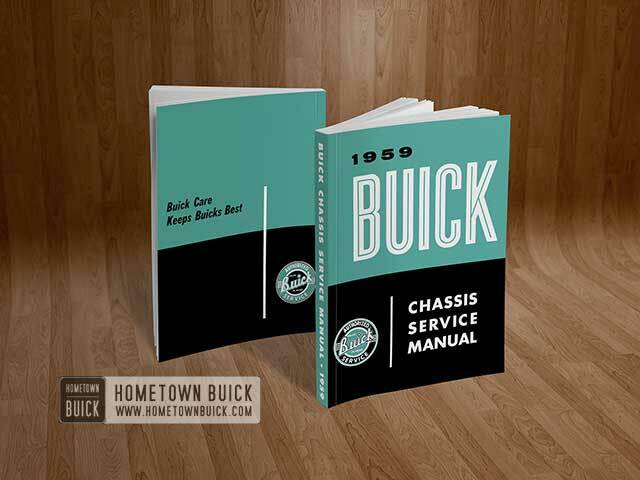 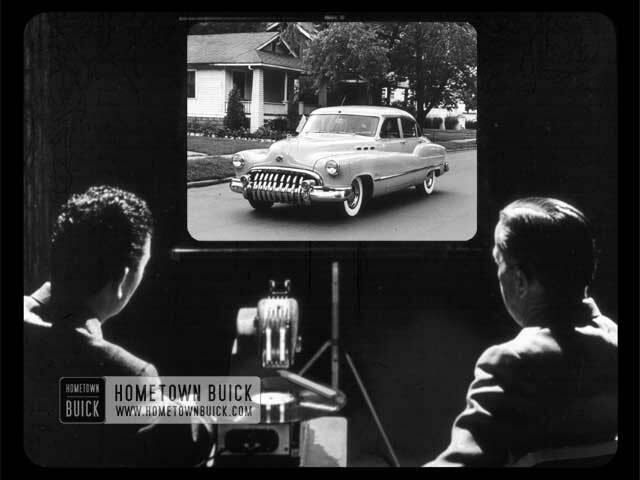 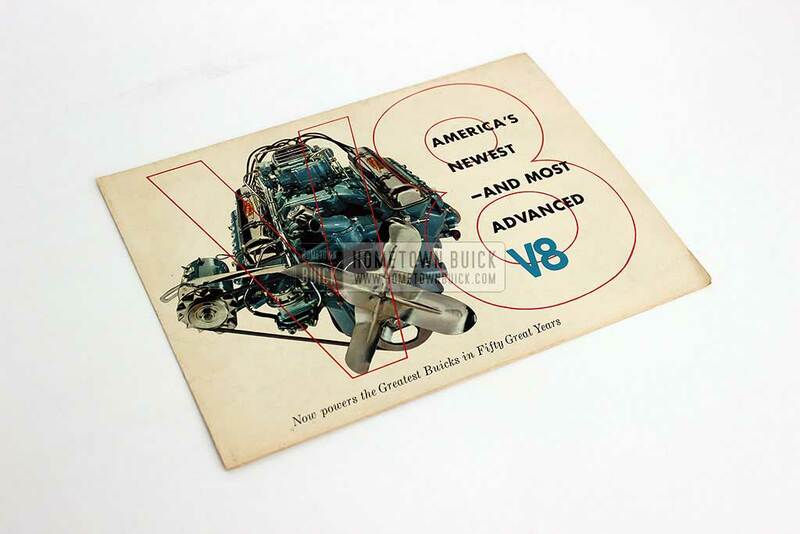 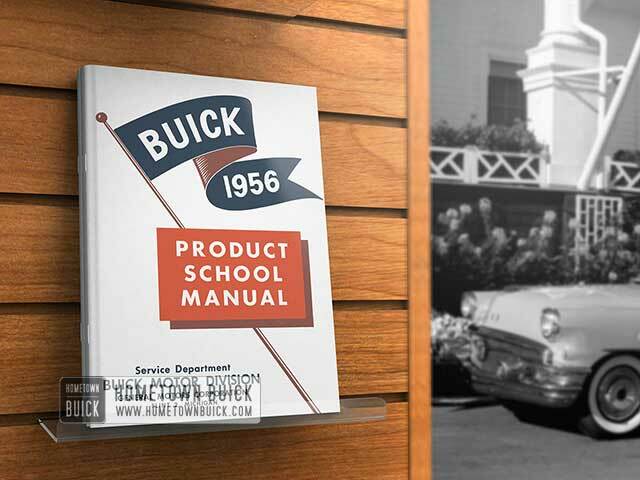 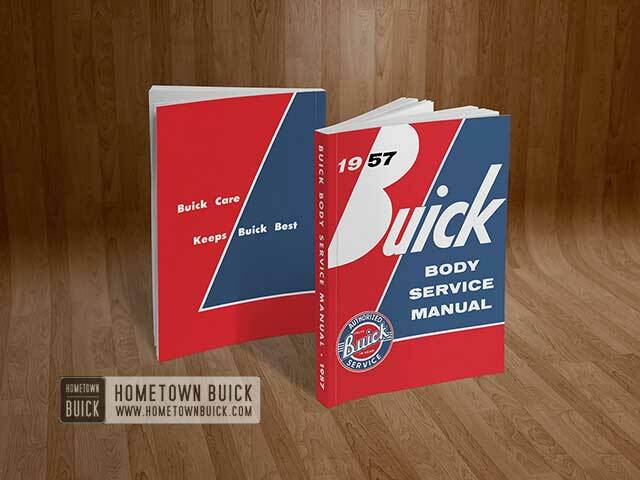 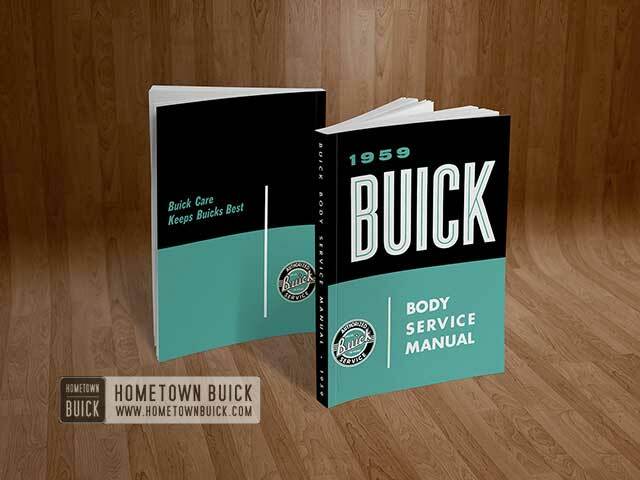 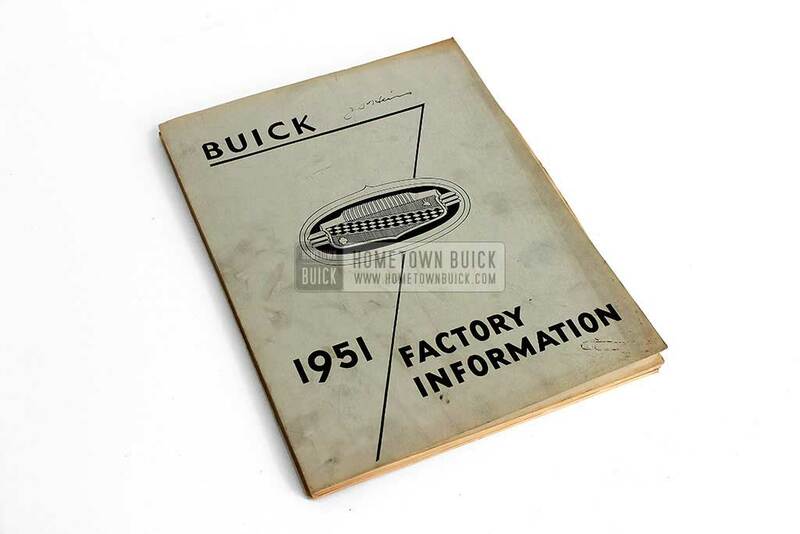 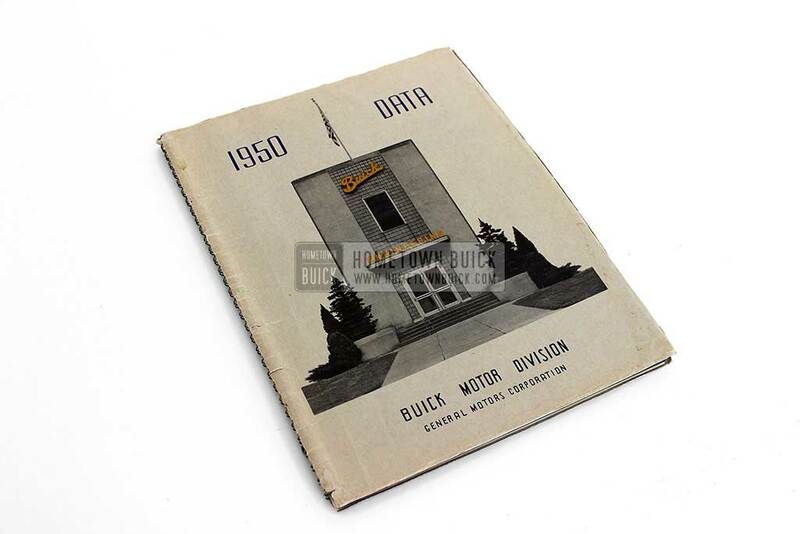 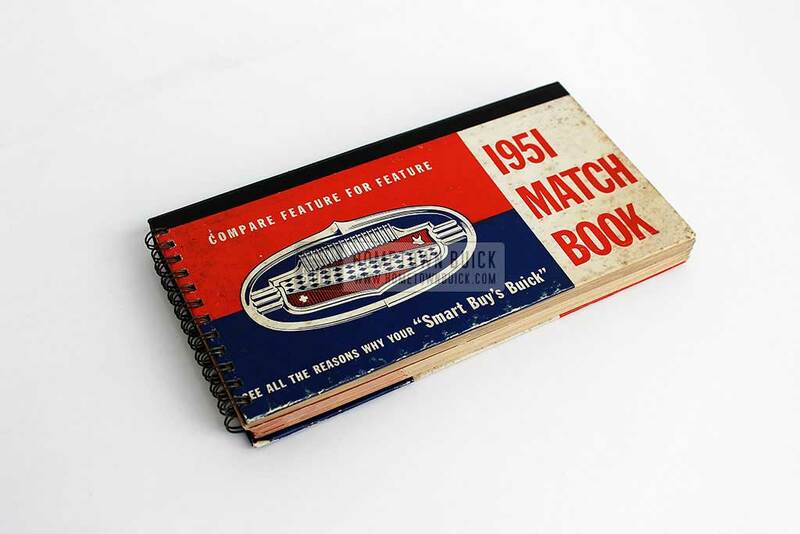 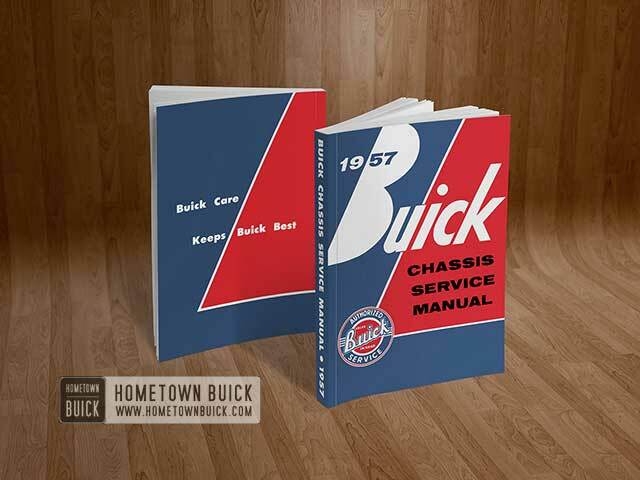 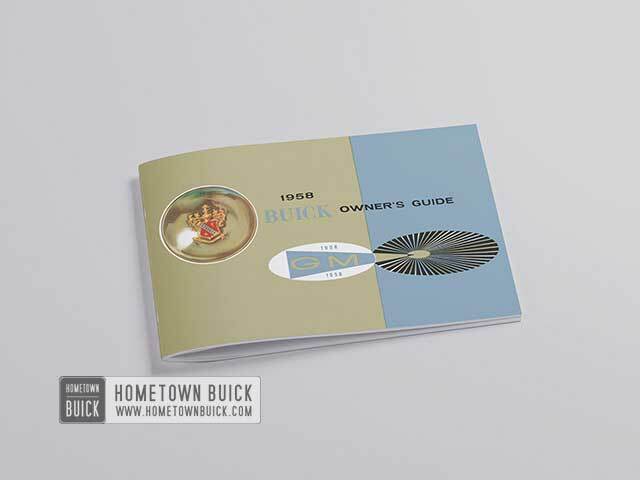 Start your 1950s Buick Research! 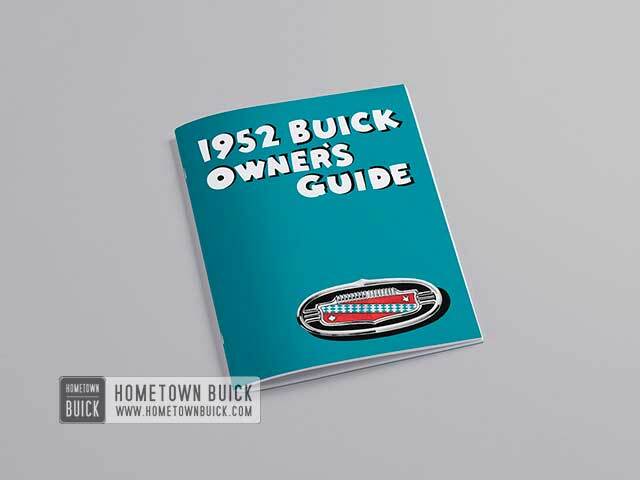 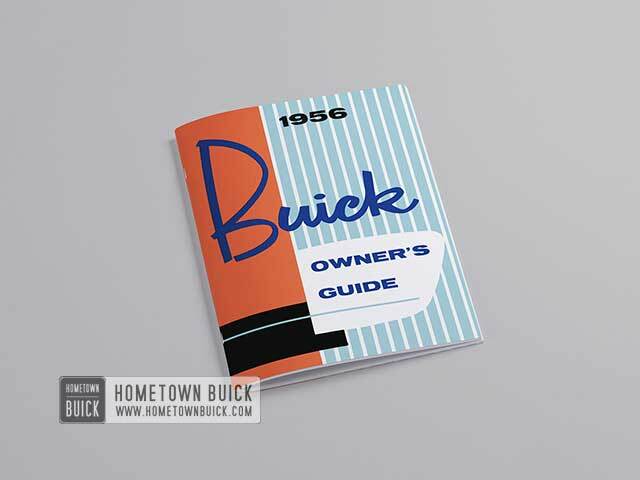 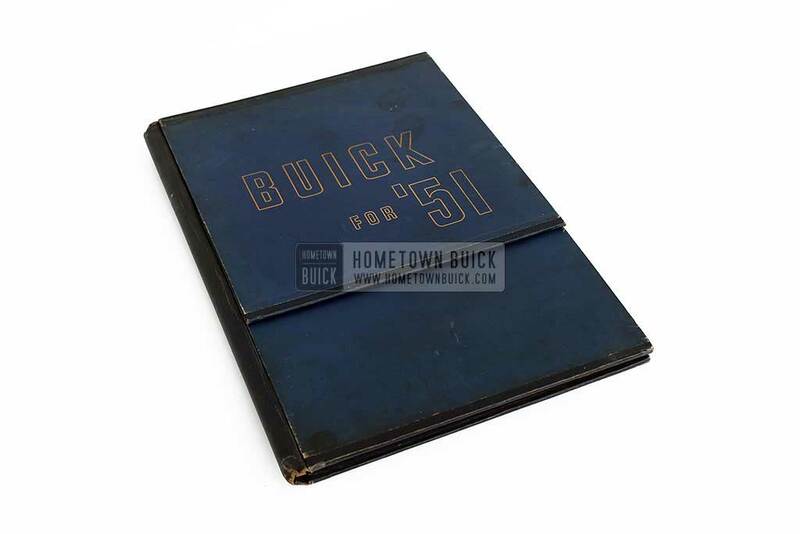 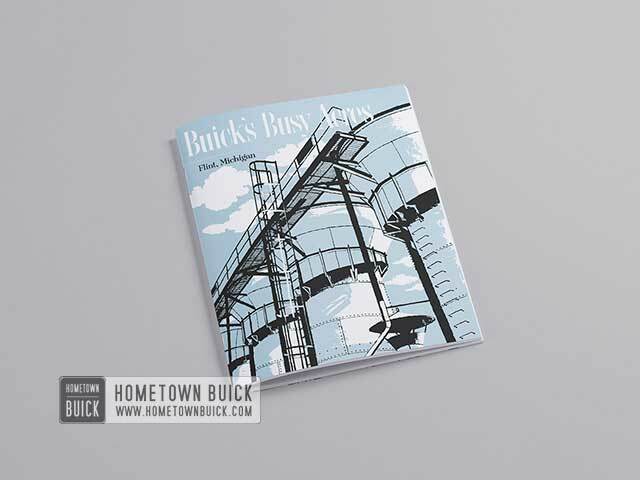 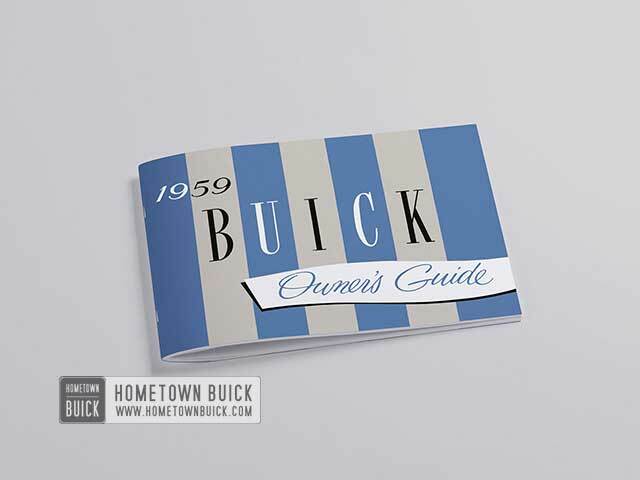 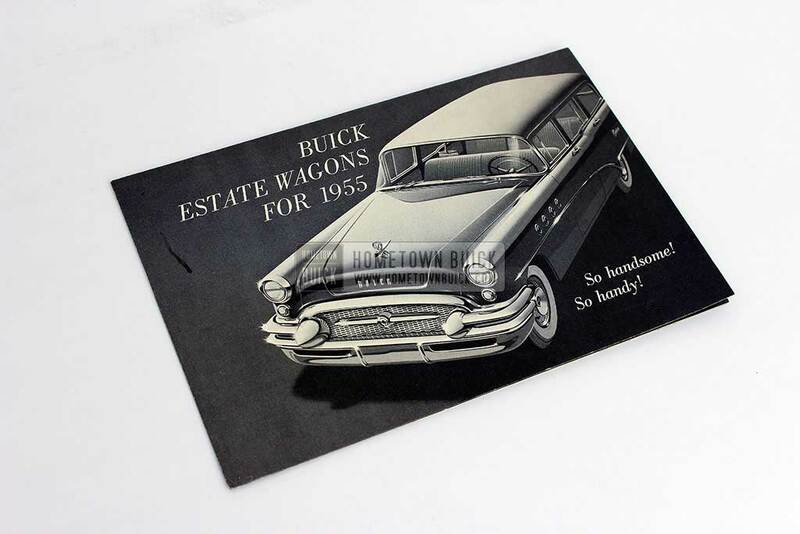 HOMETOWN BUICK is an independant private enthusiast site dedicated to Buick fans around the world and is in no way affiliated or owned by Buick or General Motors. 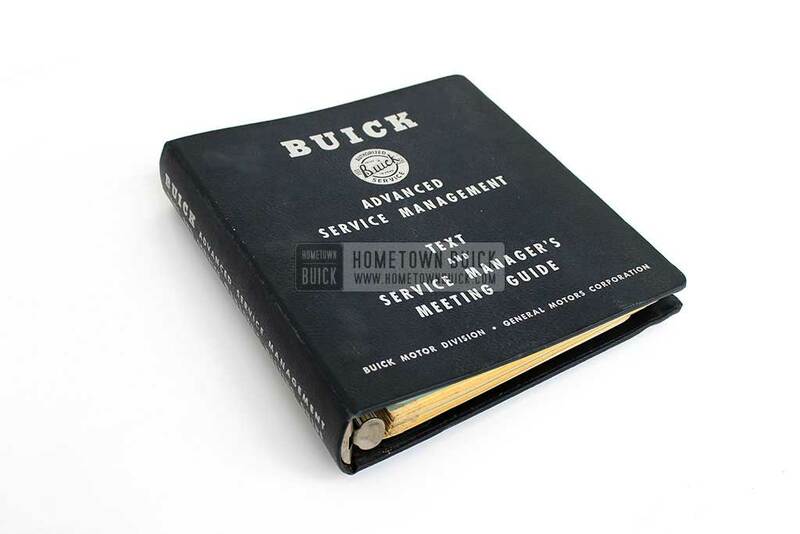 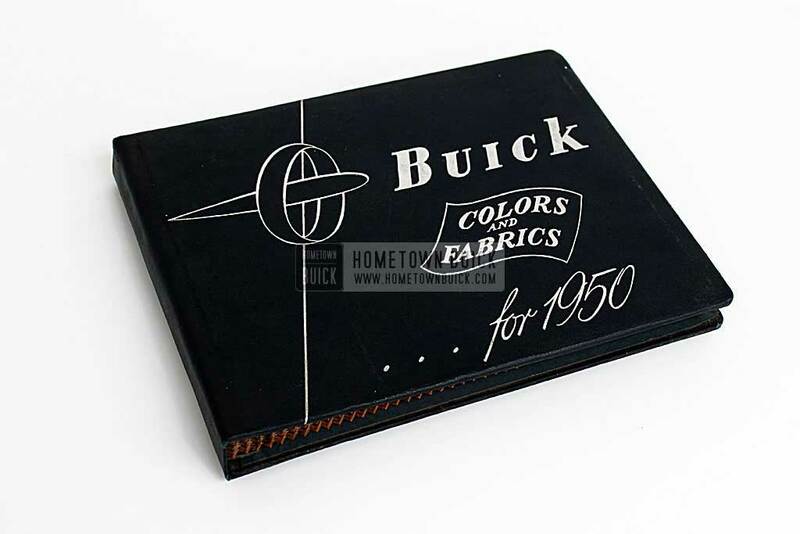 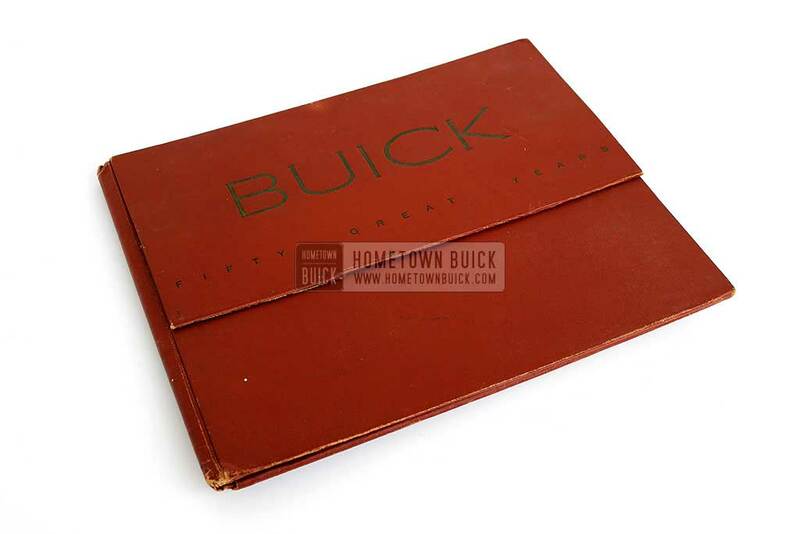 Buick is a registered trademark and a subdivision of General Motors. 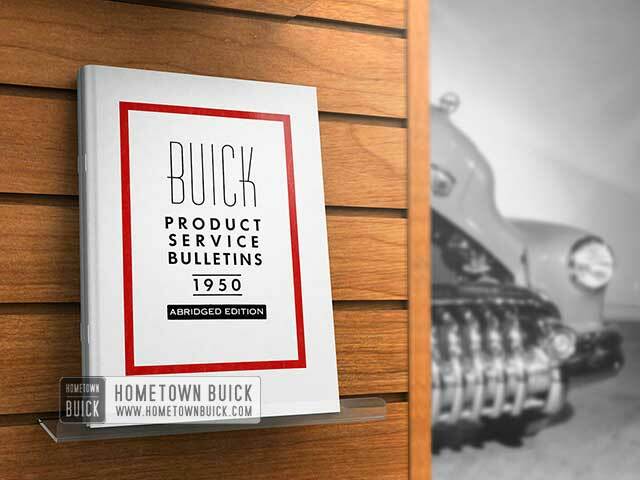 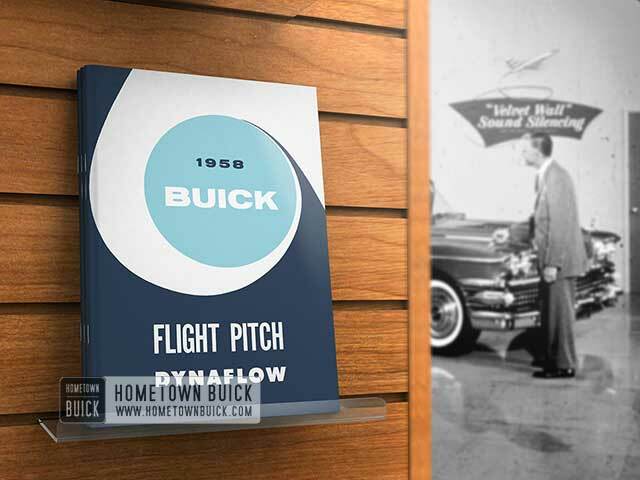 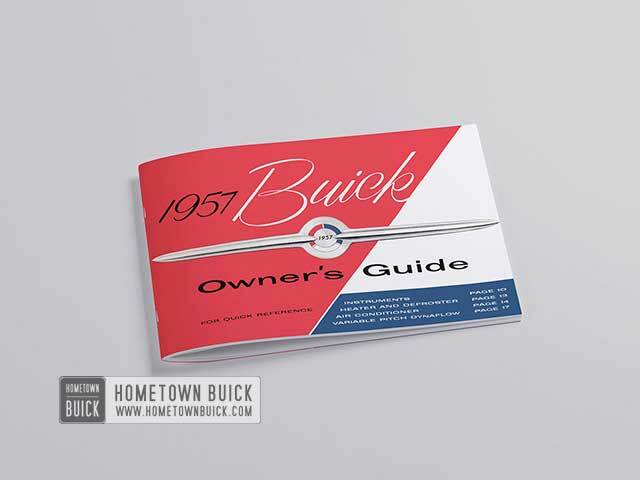 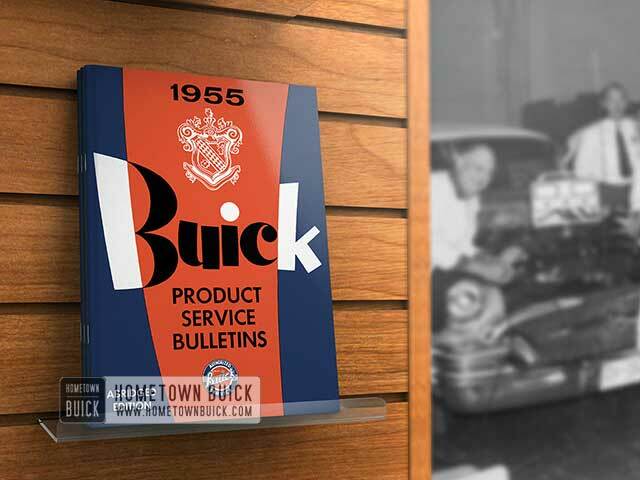 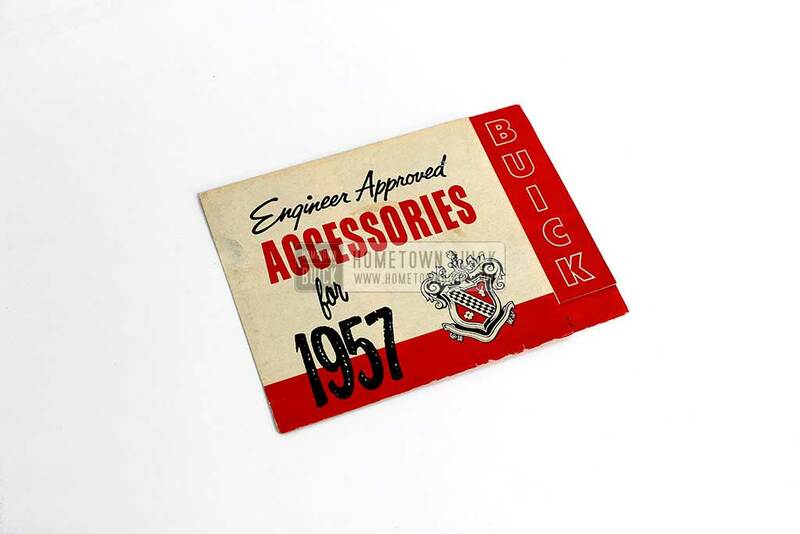 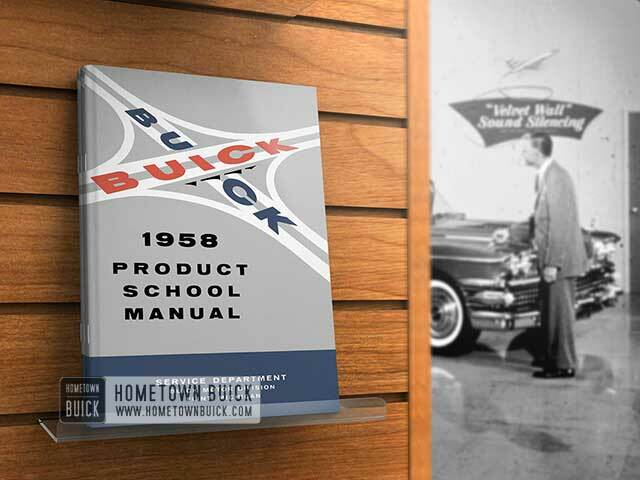 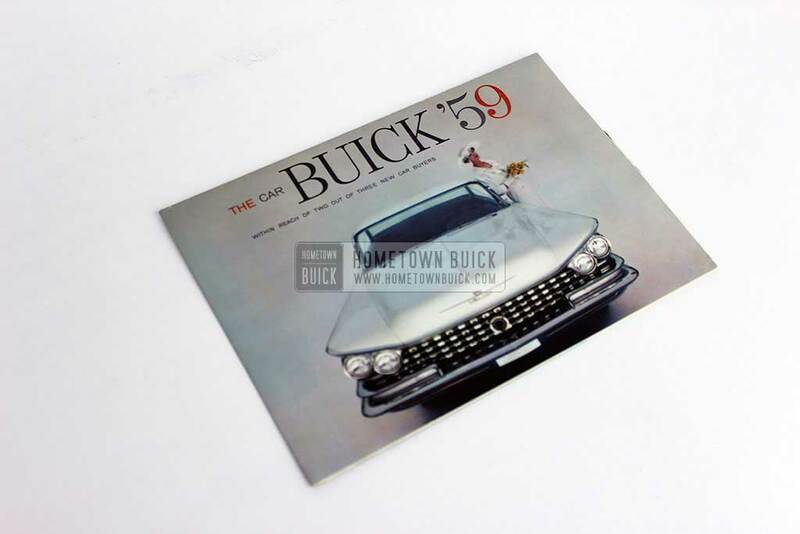 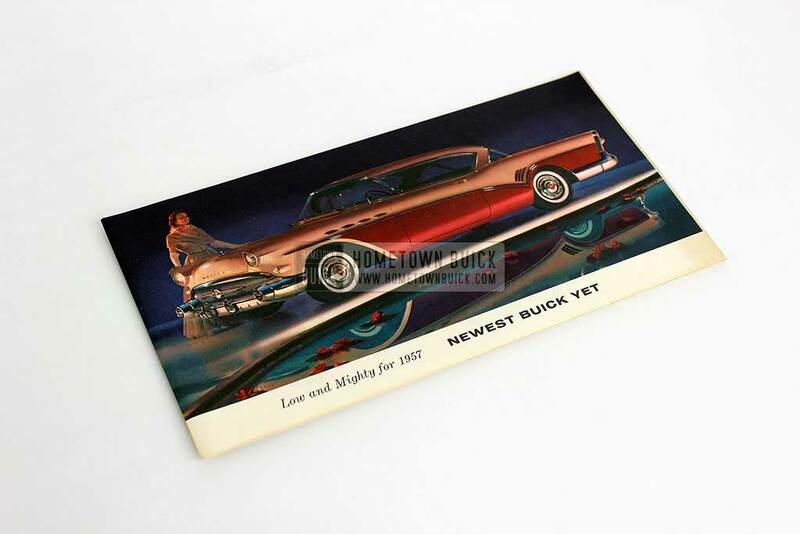 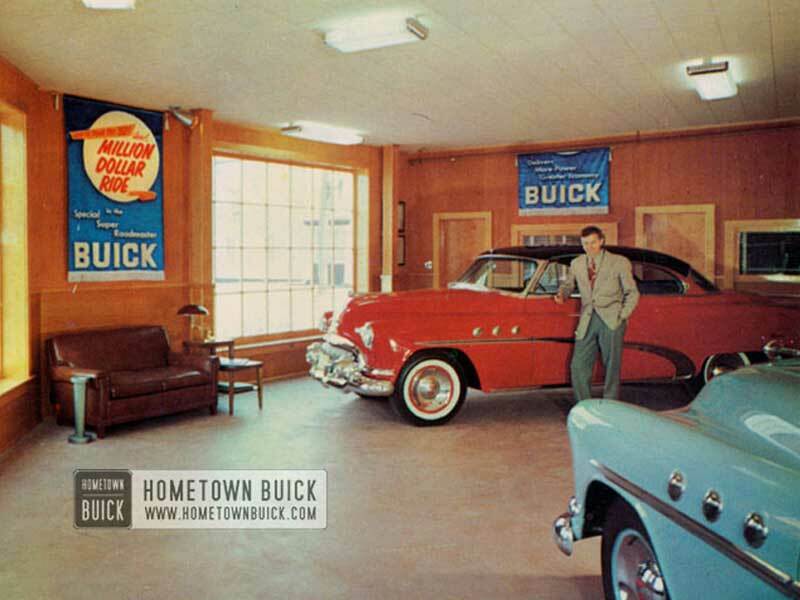 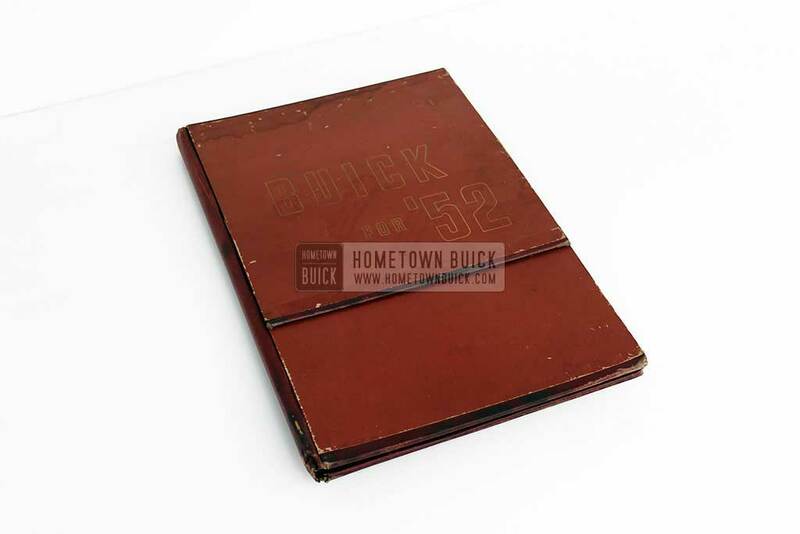 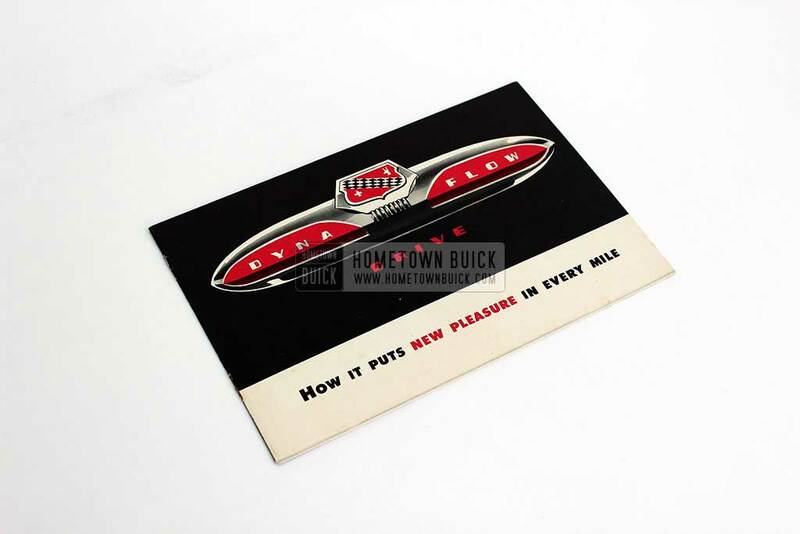 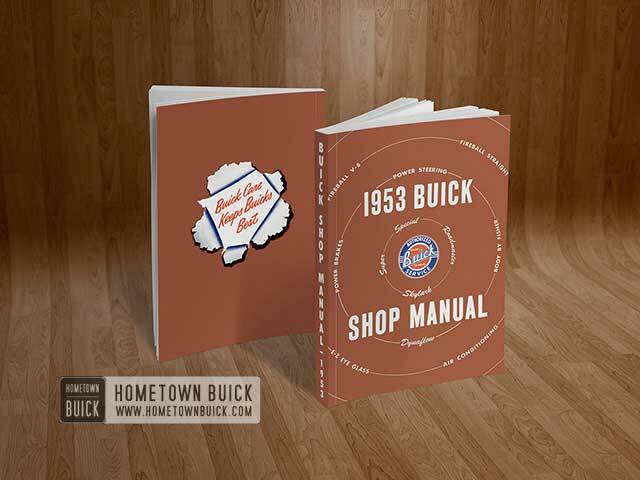 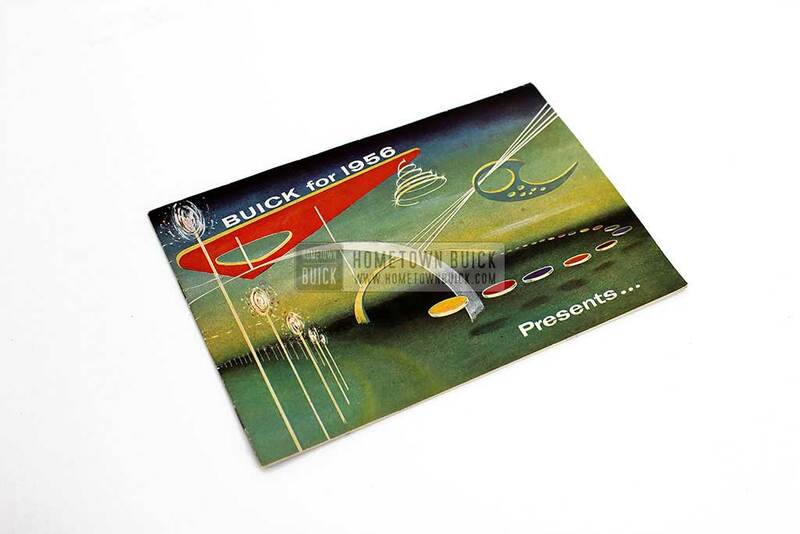 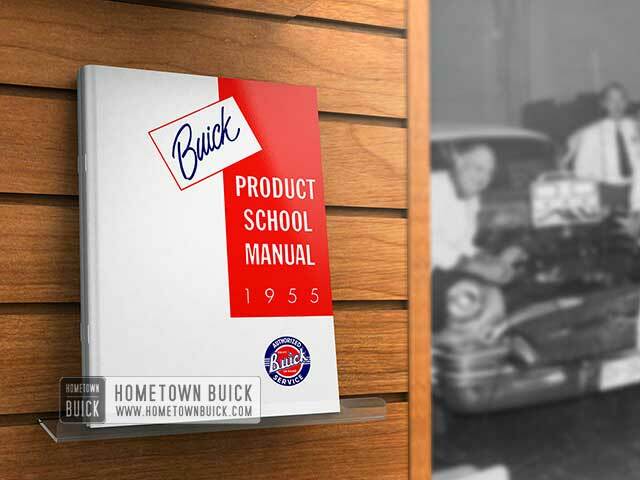 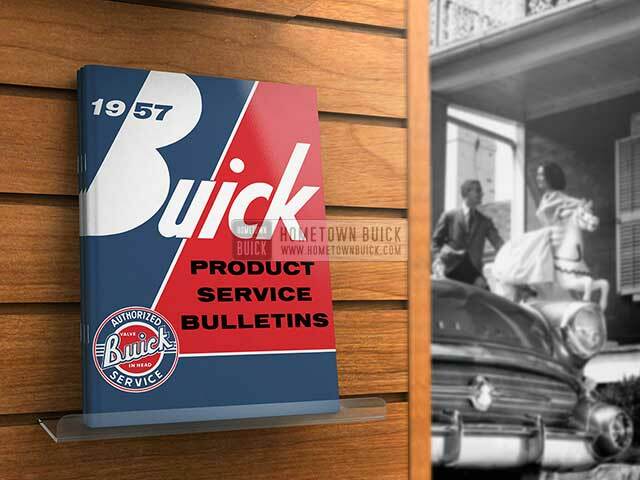 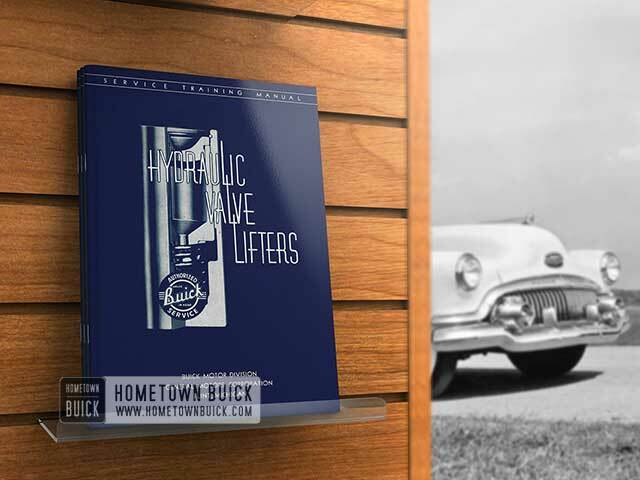 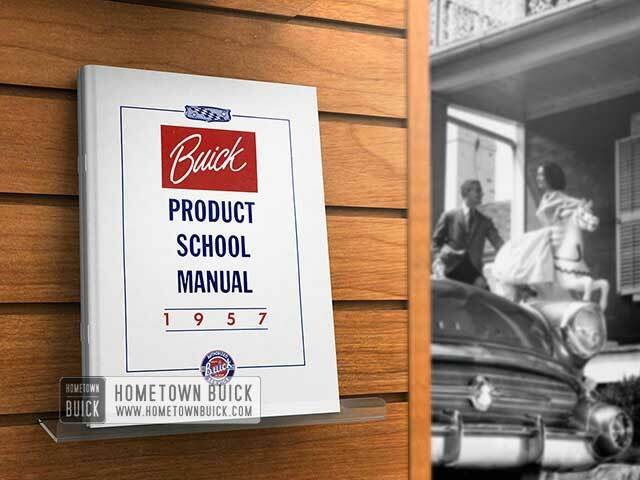 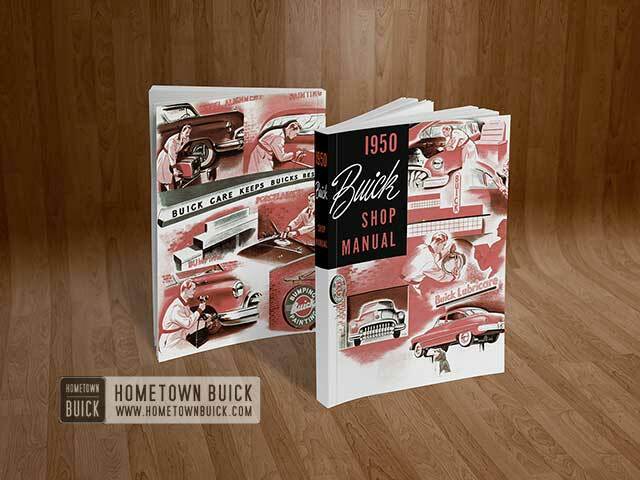 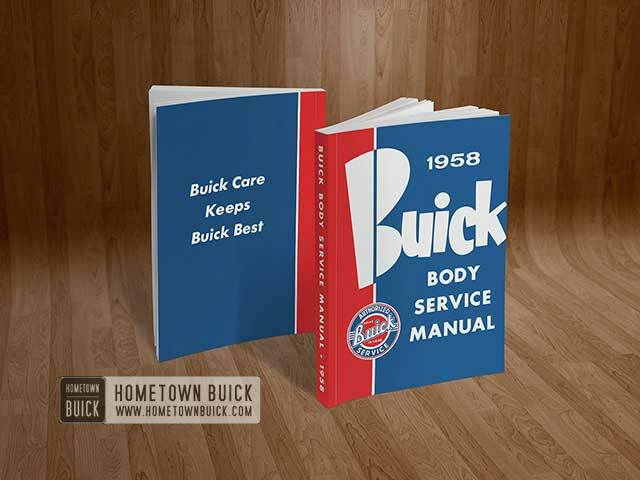 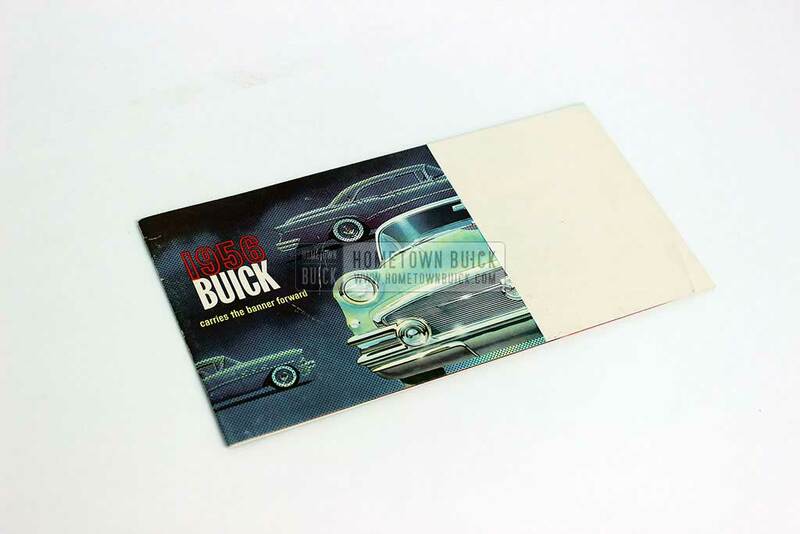 Hometown Buick is pure passion driven by 1950s Buicks! 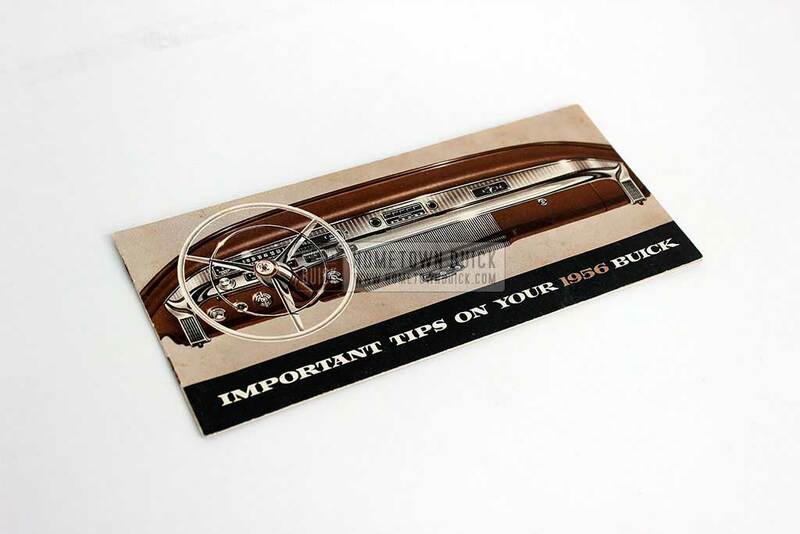 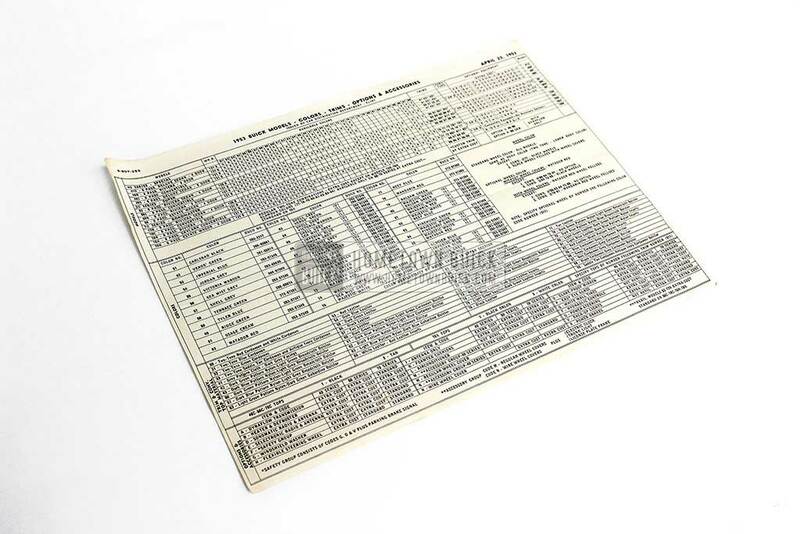 We offer all kinds of factory correct information for all fans & owners! 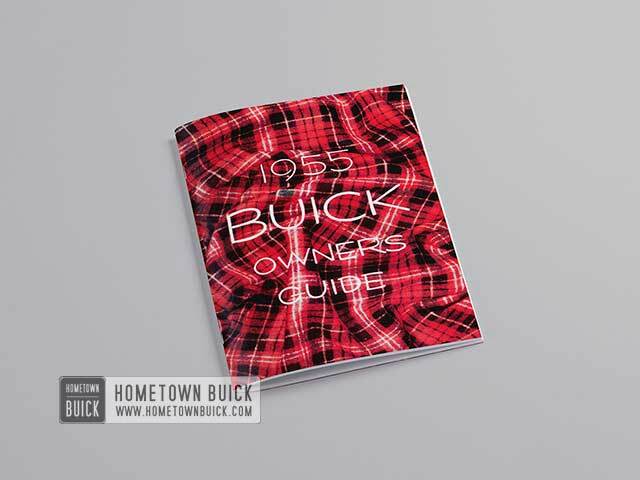 Click here to start now!